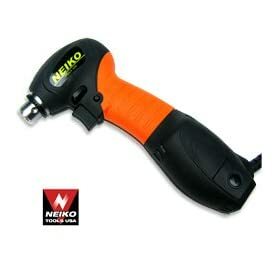 This NEIKO USA Close Quarter Electric Drill is suitable for drilling in most materials. 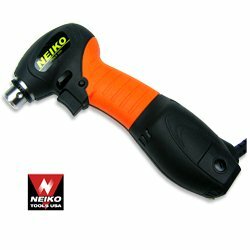 It features Variable speed control and reverse operation. The shallow depth and 55 degree angle makes it indispensable for use in very close quarters.